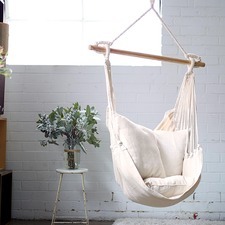 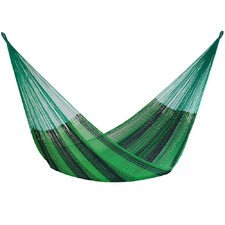 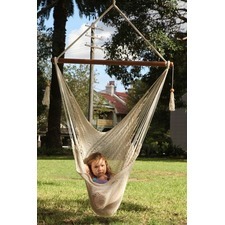 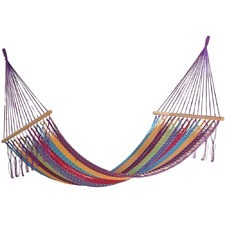 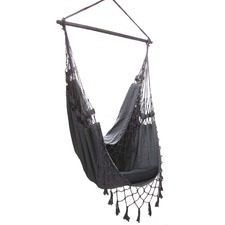 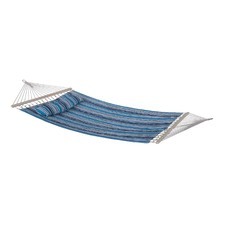 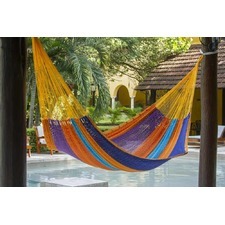 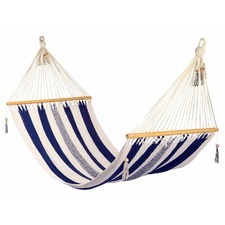 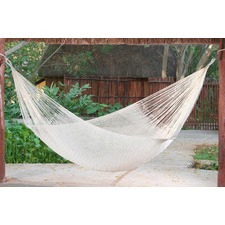 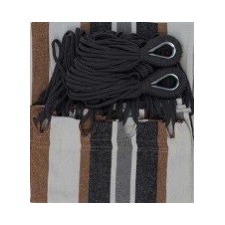 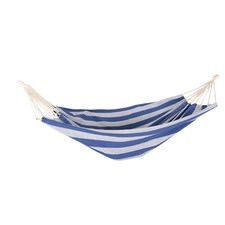 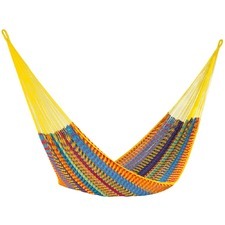 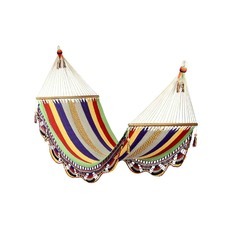 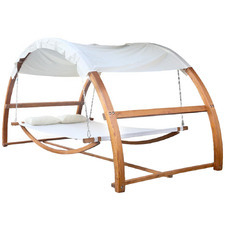 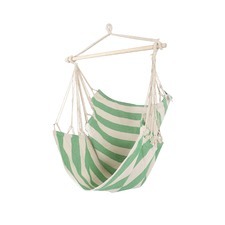 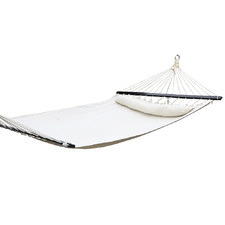 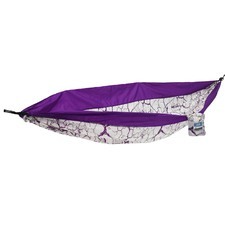 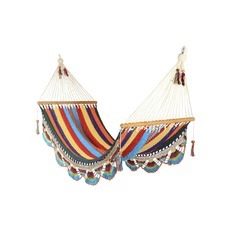 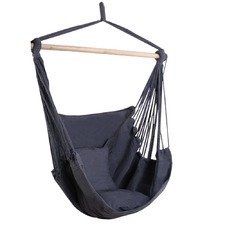 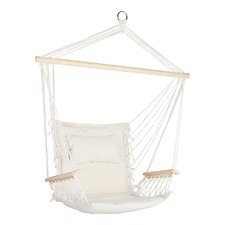 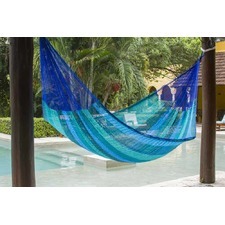 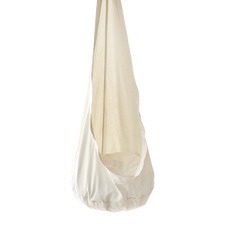 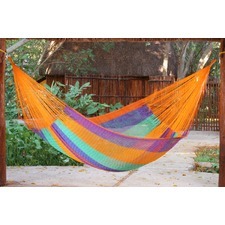 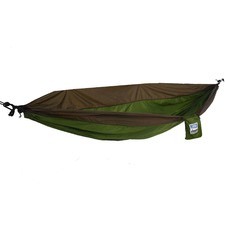 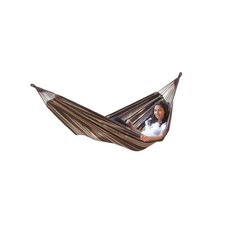 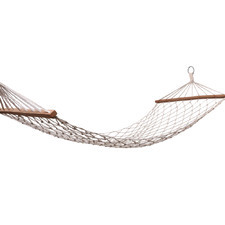 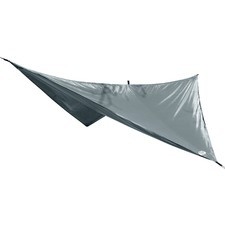 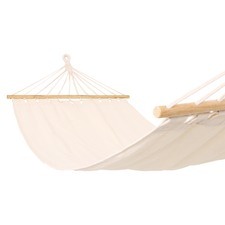 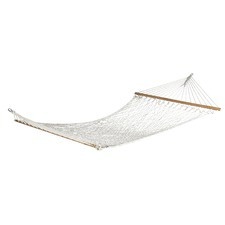 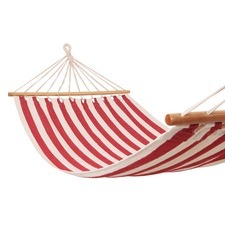 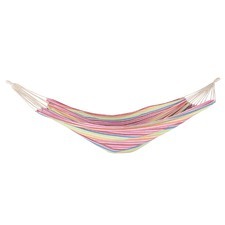 Unwind and relax in hammocks from Temple & Webster. 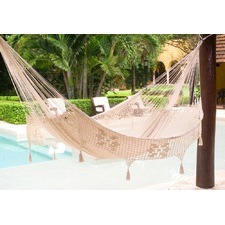 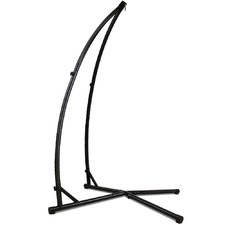 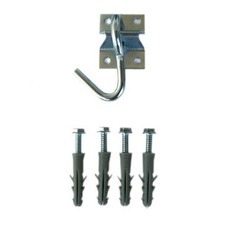 Choose from a wide range of styles to create a tropical paradise in your own backyard. 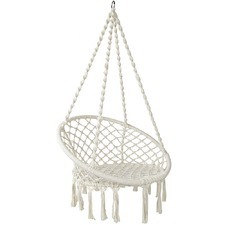 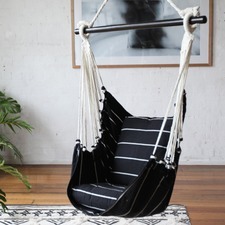 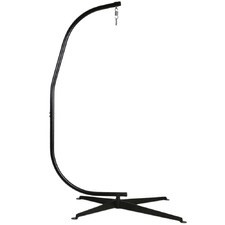 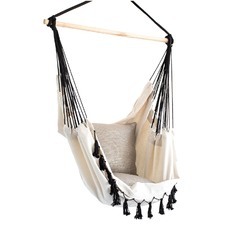 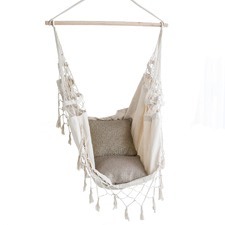 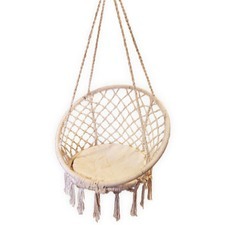 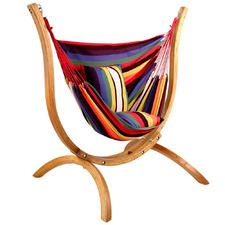 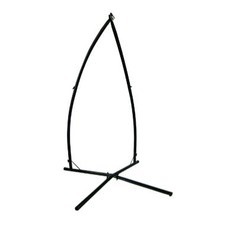 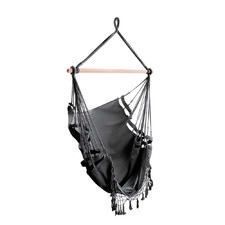 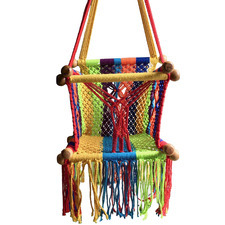 From vibrant hanging chairs to textural rope hammocks, Temple & Webster have an extensive selection of hammocks to suit your style.